Every year, Learning Through Gardening distributes raised garden beds to schools across New Jersey who apply and receive our LTG grant. 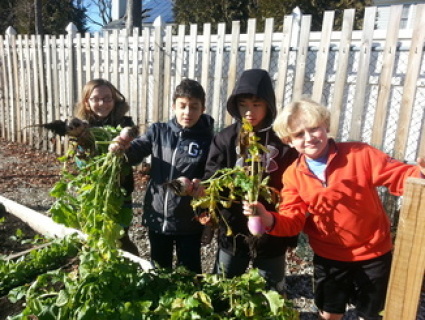 Your donation helps us accept more schools to our program, introducing more children to life lessons learned in the garden! As part of the grant package to schools, LTG provides small, child-friendly garden tools. 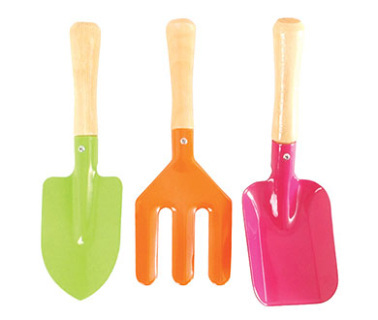 Your donation helps children dig in by purchasing tools and supplies for our LTG program! Children will soak up the knowledge they learn in the garden & be inspired for life! 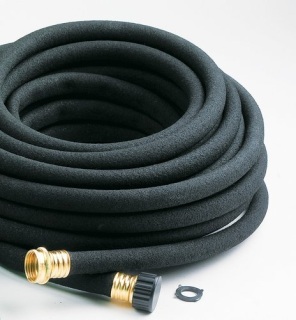 Your donation helps buy a soaker hose for one of our school gardens. Our trucks are the lifeblood of FAH. Our two trucks (2004 and 2007 models) need constant maintenance and increasingly expensive diesel fuel. We spend nearly $300 every week of the harvest season on fuel alone. 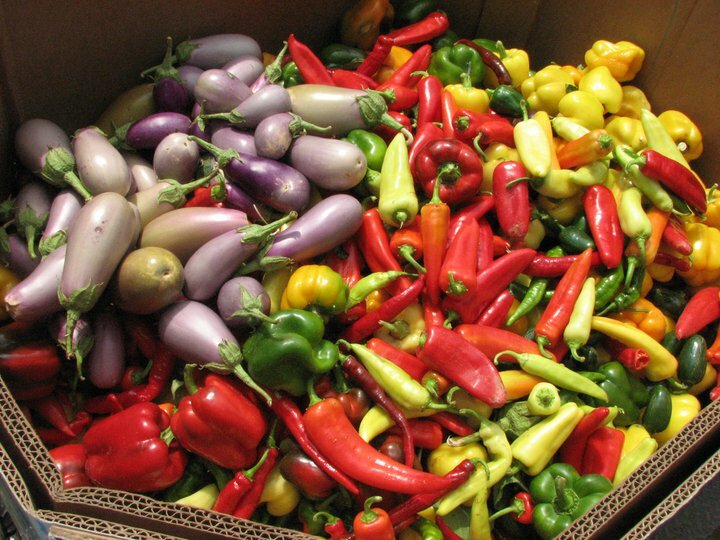 As we expand our fresh produce collections, we will also be renting trucks to pick up more loads and host more gleanings. Your funding helps us keep our trucks on the road and look down the road toward purchasing replacement trucks. 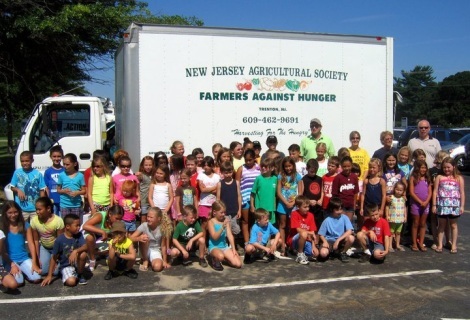 Farmers Against Hunger collects and distributes fresh produce on a budget of 10 cents per pound. 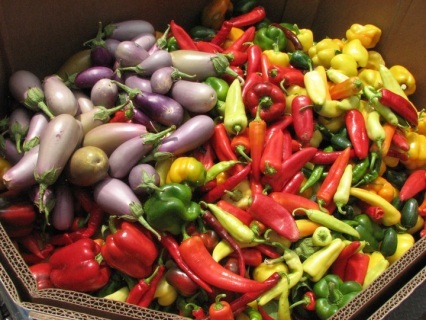 For every dollar donation, you are enabling us to distribute ~100 lbs of fresh produce to a neighbor in need. NJALDP Conferences last for two days, where participants stay overnight for a full schedule of educational activities. 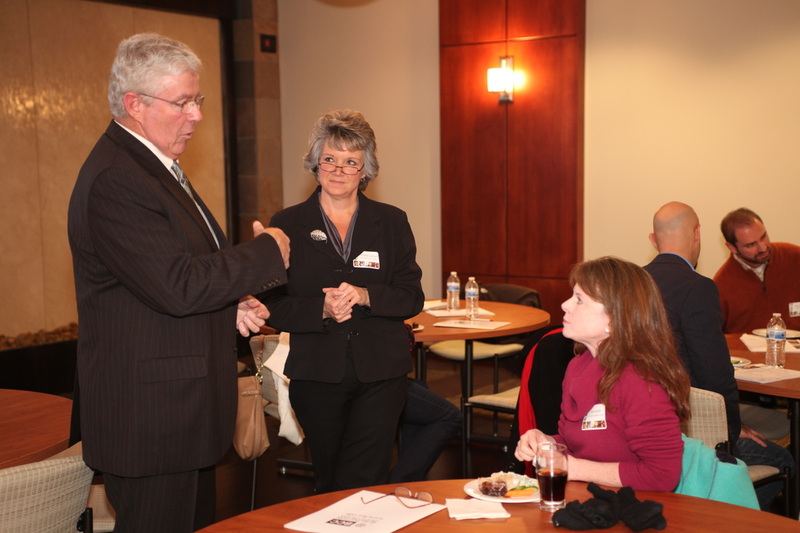 Your donation helps support training for future agricultural leaders who will become advocates to preserve and enhance agriculture, farming and related businesses. Can't decide which program you like best? Provide funding to NJAS and you will be supporting all three programs! 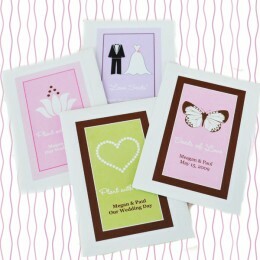 Looking to make a charitable contribution in replacement of the traditional party favors? Make a donation to NJAS or one of its programs as a wedding/party favor and we will provide wording for favor cards on your tables. Guests will love to know that a donation was made to a great cause as part of your special day. Please send an email to njagsociety@gmail.com after completing this donation.